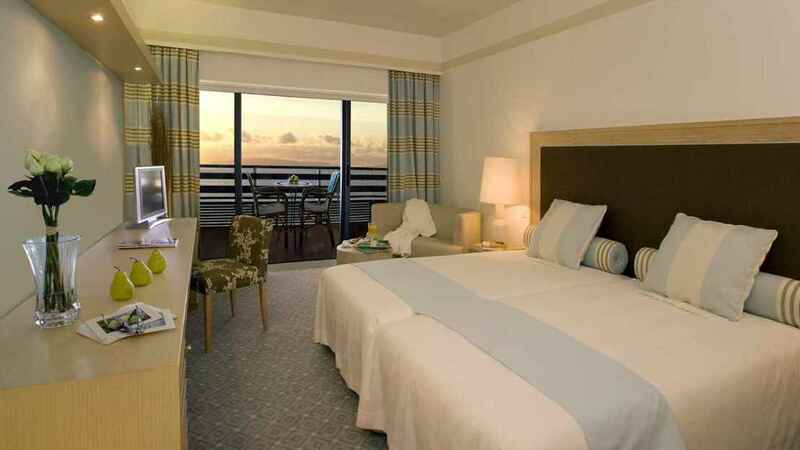 Embrace the incredible beauty, culture, cuisine and character of Madeira with a stay at the magnificent Pestana Carlton. 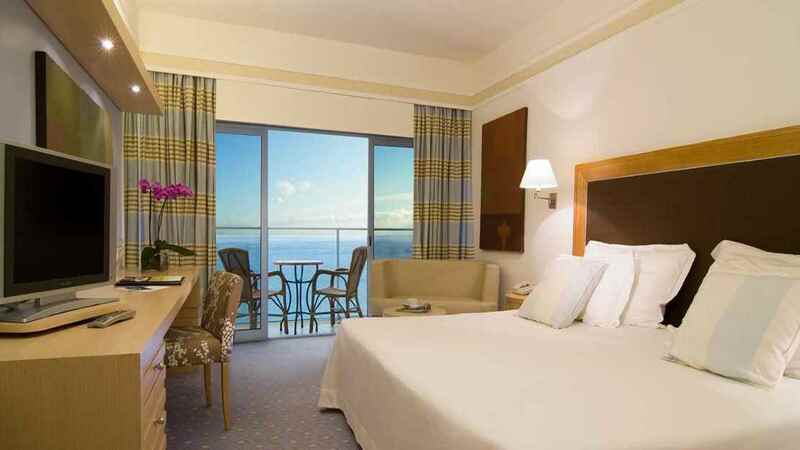 Looking out over Funchal Bay and the sapphire waters of the Atlantic Ocean, this fabulous 5-star hotel is an ideal escape for families and couples seeking elegant accommodation, divine culinary delights and endless opportunities for fun and relaxation. 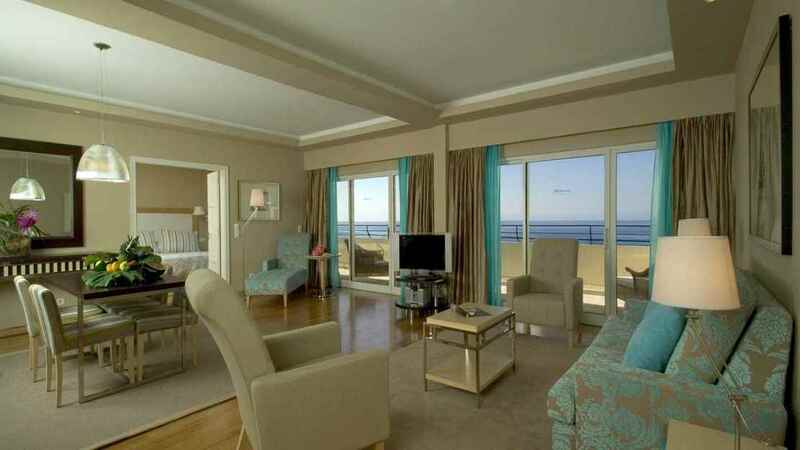 Whether you plan to take advantage of extensive spa services, or hope to make magical memories as a family, the splendid Pestana Carlton Madeira Hotel could be the perfect holiday haven for you. 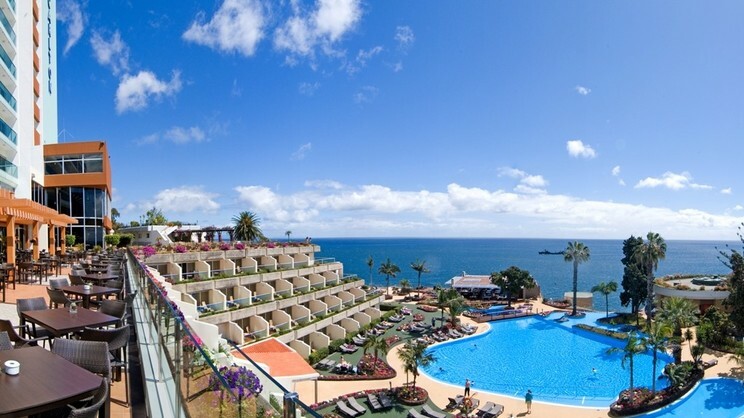 The Pestana Carlton Madeira Hotel offers direct access to the Atlantic Ocean. A variety of shops, bars and restaurants can be found just a short walk away from the Pestana Carlton Madeira Hotel. 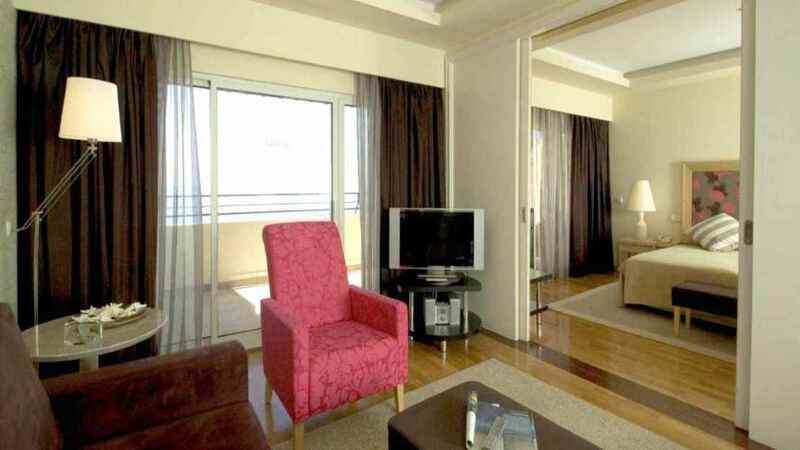 Madeira Airport is approximately 23km away from the Pestana Carlton Madeira Hotel.